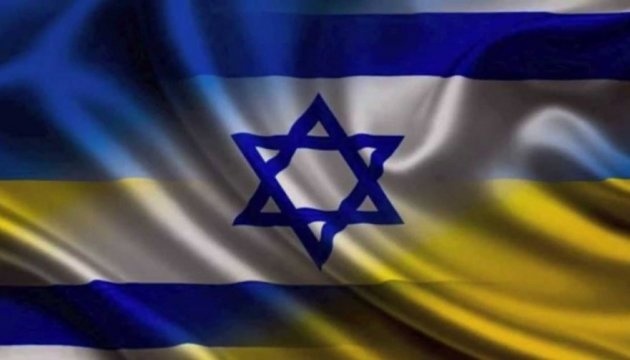 Israel considers Ukraine as one of its most important partners, Ambassador Extraordinary and Plenipotentiary of the State of Israel to Ukraine Joel Lion has said. He stated this at a meeting with Interior Minister of Ukraine Arsen Avakov, the ministry’s press service reports. "Extraordinary and Plenipotentiary Ambassador of the State of Israel to Ukraine Joel Lion assured that the Israeli side considers Ukraine as one of its most important partners," reads the report. In turn, Avakov noted that the agreement on a visa-free travel between Ukraine and Israel is one of the basic documents of Ukrainian-Israeli cooperation. 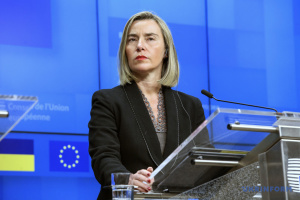 At the same time, the minister said that Ukraine is concerned about the number of refusals that Ukrainian citizens receive at the airports of Israel. 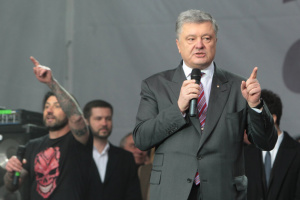 “The problem has come to a high political level and needs to be resolved," Avakov said. 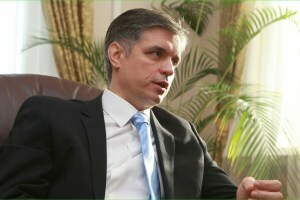 The interior minister noted that 264,000 Israeli citizens visited Ukraine last year. "We have ensured the easy border crossing and protection for them. Our units provide security during the celebration of Rosh Hashanah in Uman and quickly investigate cases of anti-Semitic manifestations. 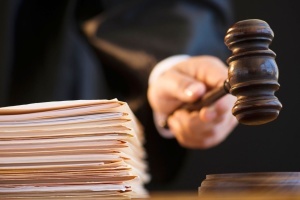 We are counting on mutual understanding by the State of Israel," Avakov added.